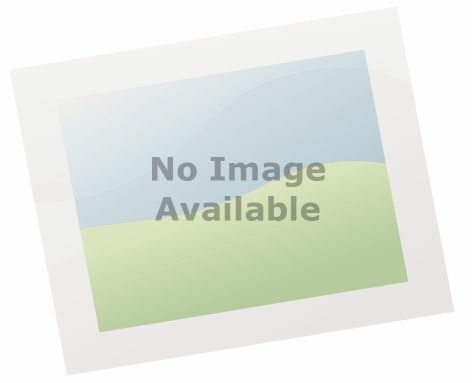 The 14ft Jumpking JumpPOD DELUXE Trampoline is made by the world famous Jumpking manufacturer and is an extremely high specification trampoline which has recently been completely re-vamped. 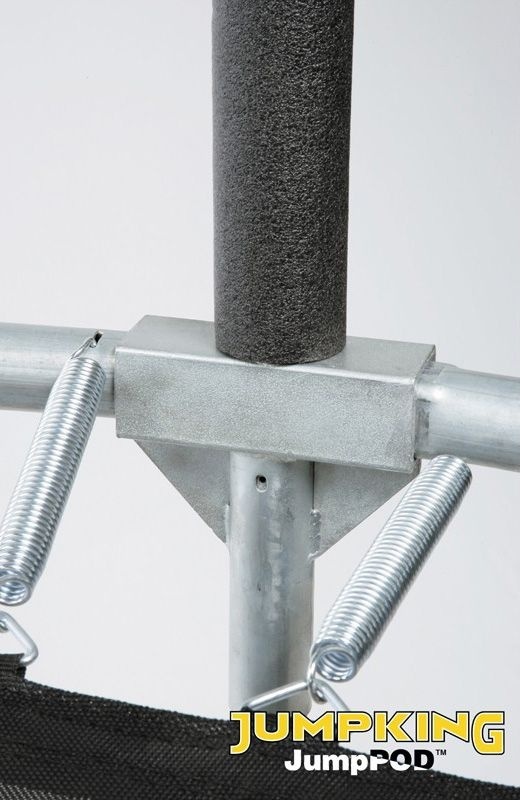 Here at Trampolines UK, we strive on delivering our customer top quality trampolines for affordable prices. 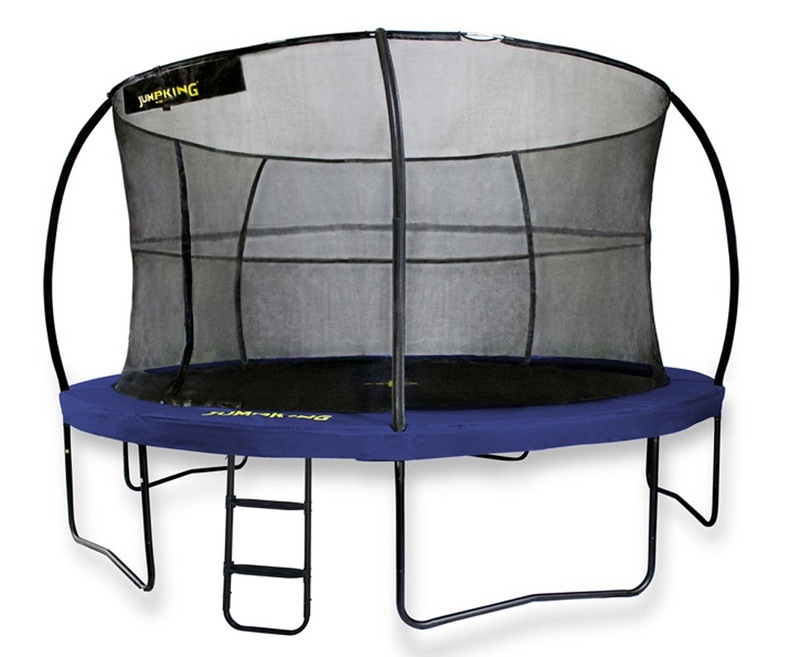 The 14ft JumpPOD is an excellent trampoline for the family to enjoy hours of fun. 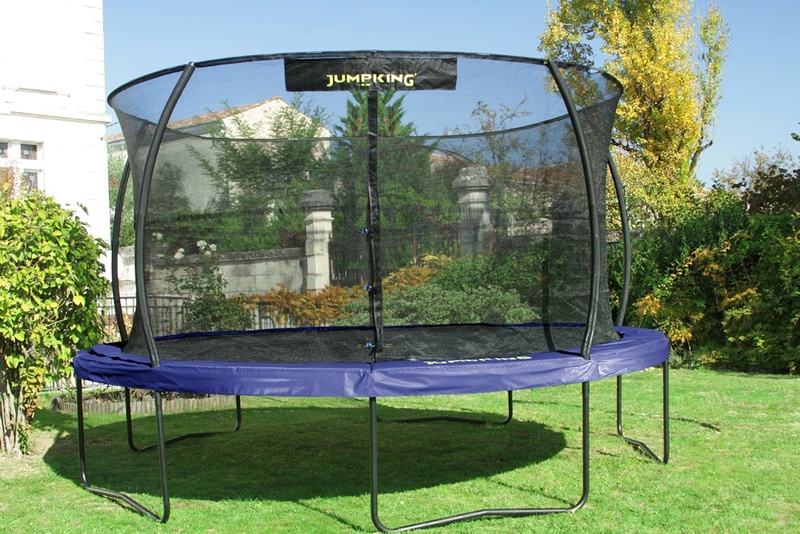 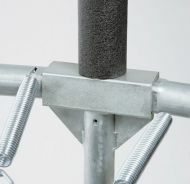 Call us today on 03333 660062 and purchase the Jumpking 14ft trampoline JumpPOD. 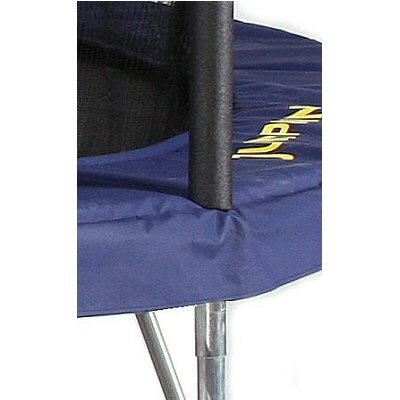 Trampolines UK - leading suppilers of online trampolines for sale.